It’s no secret that games dominate app stores. They get all the attention, they top the charts, and they make millions of dollars – no wonder everyone wants a piece of that app pie. The problem is, that pie isn’t very big. There’s not enough to go around. Most gaming apps don’t make it to the the charts, much less make developers luctratively rich. So, what’s an appster to do? 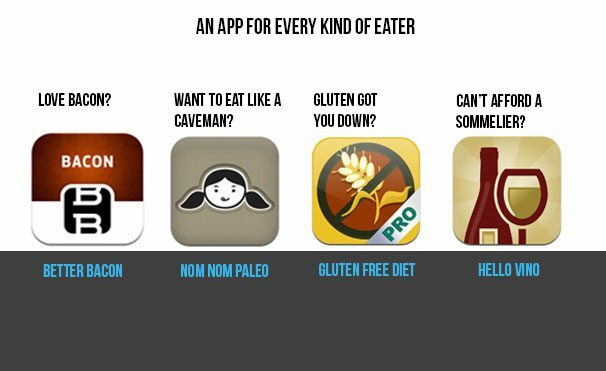 Be adventurous and try a different pie, of course, by building apps in smaller, less saturated niches. Top gaming apps make millions of dollars. Other categories don’t make anything close to that, but don’t underestimate their earning power. 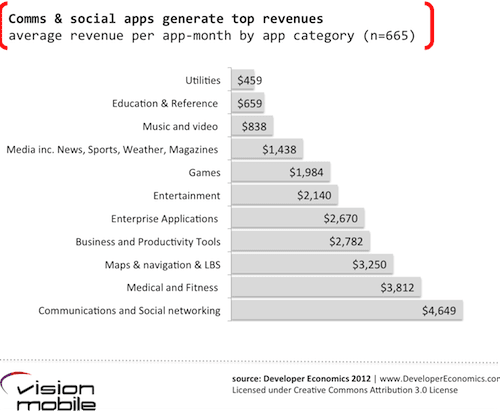 According to Developer Economics 2012, on average, Medical & Fitness apps make twice as much as Games per month. Although many other categories and sub-niches make less than Games, consider this: games take months to build – and they cost a lot of money. 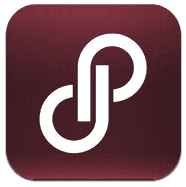 In that same amount of time, you can build multiple apps that are much easier to manage and cost far less to build. If you play your cards right, developing a portfolio of apps can make you more money than you ever could with a single game. What’s that saying, do what you love and love what you do? The great thing about building niche apps is that you get to build something that you’re actually interested in. This isn’t to say that game appsters aren’t interested in gaming, but it’s not for everyone. When you’re building an app in an area you’re truly passionate about, you’re more likely to succeed because you know exactly what that market is begging for. You know the market because you are the market. Niche markets are all about breaking things down. The Lifestyle category has just over 20,000 apps, but break that down into niches like fashion, hobbies, spirituality, etc. and you’ve got even smaller markets you can tap into with much less competition. 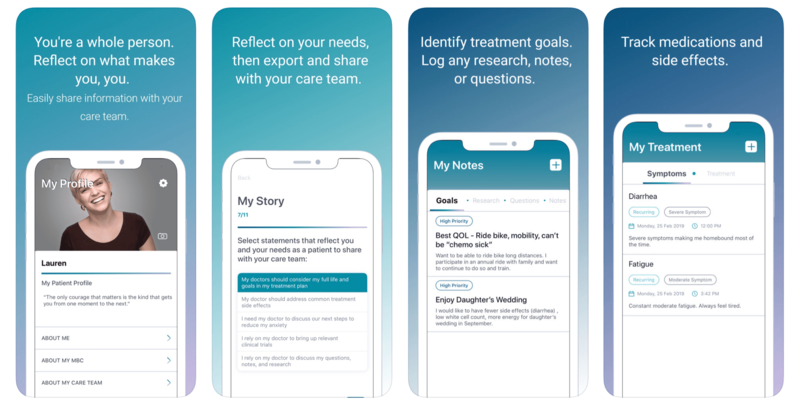 Self-help is just one example of a hit Lifestyle niche: Unstuck, a motivational mobile life coach that helps you get through any challenge, has won both a Webby award and an Appy award; it’s also an iTunes Best of 2012 app. Want to create your digital masterpiece? Sketch, write, draw, paint or outline it with Paper by FiftyThree, a creativity app favorite. Similarly, there are 13,000 Travel apps, but it’s made up of a wide range of smaller niches: hotel and restaurant finders, city guides, foreign language, flights, and even apps that help you pack or manage your luggage. Always seem to forget something when you go on trips? Packing Pro will help you make sure that never happens again. Sightseeing? Let Wikihood be your tour guide. With the success of top gaming apps, it’s very tempting to try your luck. But first, ask yourself: Do I even want to develop games? And am I willing to risk it? Or are there other categories with better prospects? Games may be the place for you, but don’t be afraid to explore other areas too. There are other markets out there just waiting for that new hit app to come along – and it could be yours.